Wolverine origins 2. Poster movie người hâm mộ art. 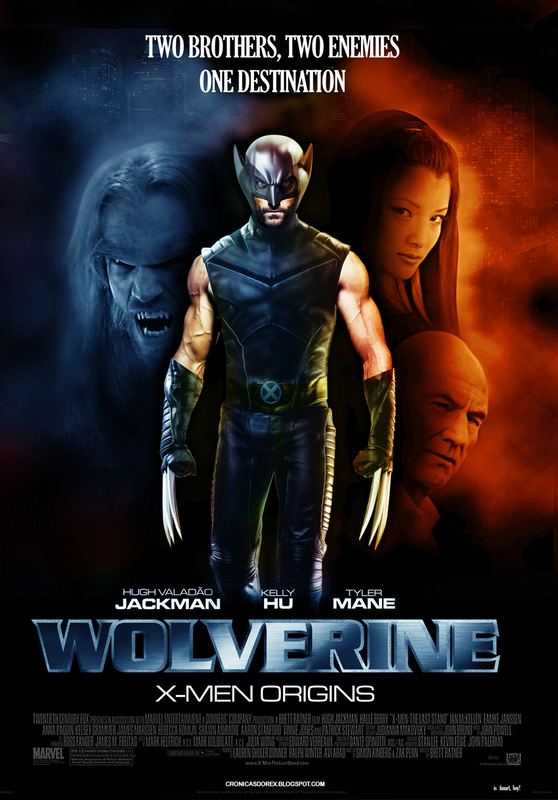 HD Wallpaper and background images in the phim chiếu rạp club tagged: wolverine poster.